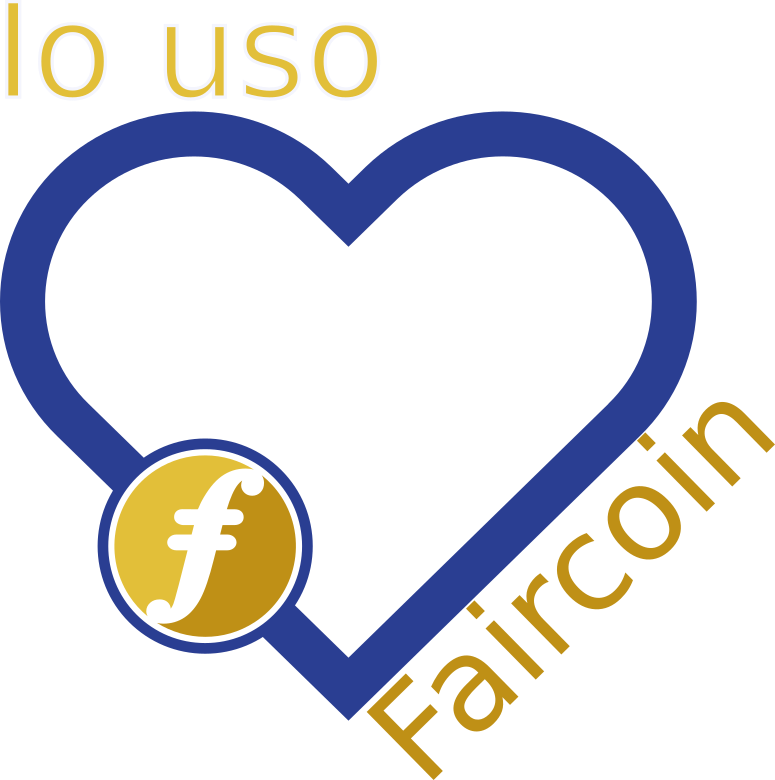 we want to give faircoin to the people that worked for us for the realization of Sandrone soldato, our new production, as extrabonus for their low payed work, so they can join to faircoop ecosystem and use faircoin inside it for their needs. I just donated 16 fc . Great stuff guys! i have also some graphic files translate in italian, how i can give you them? Wow, they look great. @tereseta is one of our designers, she may put them in our repository. thanks everybody for the donation, where i must annuce it? You can announce it anywhere you want in your social networks if you want. http://use.fair-coin.org and market.fair.coop), let us know how useful they were for your collective.